What's That Bump on the Roof of My Dog's Mouth? Help! I Found a Bump on the Roof of My Dog's Mouth! Did you happen to notice a bump on the roof your dog's mouth? If so, you may already be in panic mode wondering if it's cancer or some other terrible malady. You likely have never noticed this bump before, until your dog was lying with his head on your lap and did a big, wide, open mouth yawn. 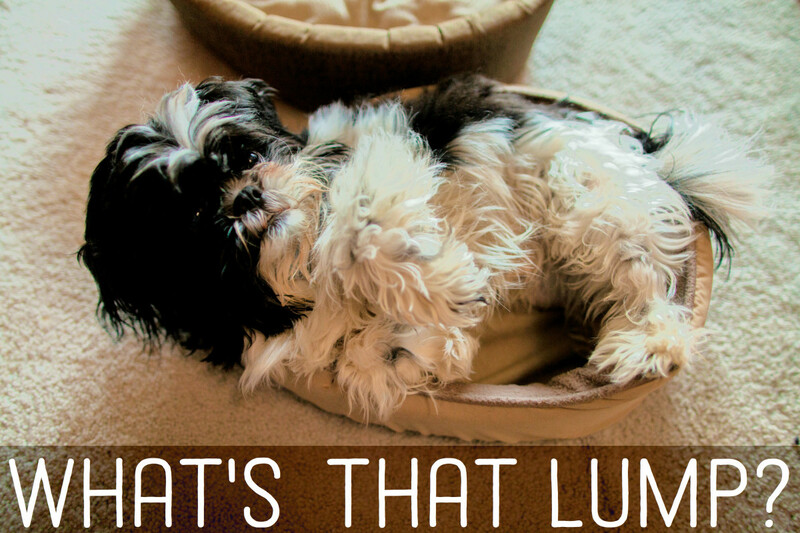 You may, therefore, rush to your vet wondering what it is and feel nervous about it as you may have heard how lumps and bumps in a dog's mouth can turn out having a bad prognosis in some cases. Finally, you're at your vet's office with your heart pounding as your vet examines your dog's mouth. Your dog may not be too collaborative in having the roof of his mouth checked, but your vet manages to take a quick peek up there. You wait in anticipation, dreading a worrisome answer suggesting it's nothing good or that more testing may be required to determine exactly what you're dealing with..... Instead, your vet tells you that there's no need to do any testing. Alarmed, you think of the worse: "What do you mean there's no need to do anything? Is it that bad already? How did it get out of handy so quickly if I just noticed it today? Please tell me I won't lose my baby to some terrible cancer that will make him suffer so much!" Instead, your vet smiles.. and tells you that the bump is perfectly normal, that's why there's no need to do anything. At this point, you can completely trust your vet and go on living your life as if nothing ever happened, or if you are a suspicious fellow, you may be wondering if you may perhaps need a second opinion just to make sure. Or, you may opt for the third option which is to simply, ask your vet more questions to find out how it can be possible that the growth is perfectly normal and doesn't warrant any testing or monitoring, but hopefully your vet beat you to this and gave you a clearer explanation. 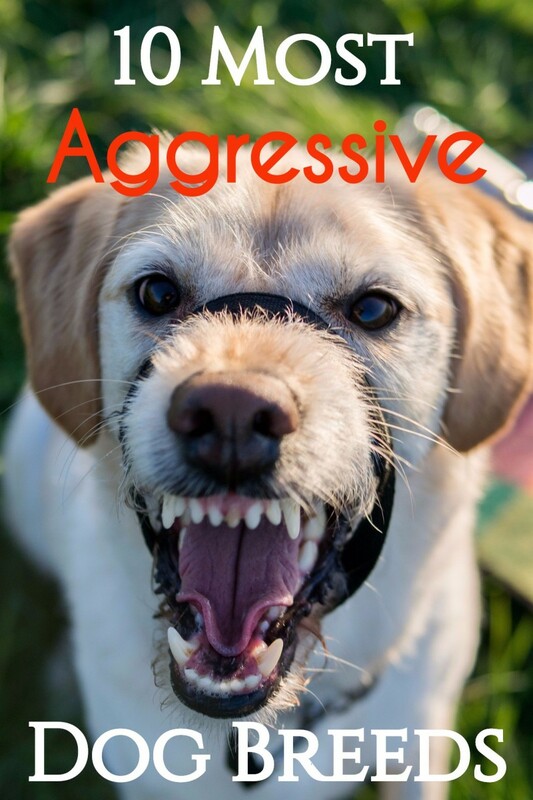 If the bump in on the roof of your dog's mouth, right in the middle and just behind the top two middle teeth and is sort of diamond-shaped, you are truly likely dealing with something perfectly normal. "That bump is called the incisive papilla, and it's one of the top reasons why pet owners make a panic vet appointment dreading the worse, explains veterinarian Dr. Truli on his website VirtuaVet. The incisive papilla derives from the term "incisive" referring to the incisor teeth and papilla meaning bump. This bump, as many other body parts, has a precise function. 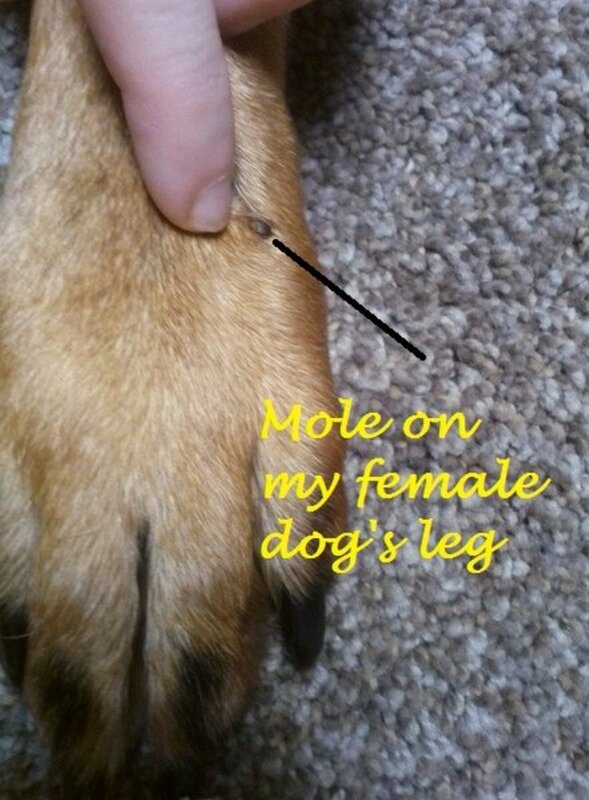 In the middle of it, there's a hole that leads to a duct that communicates with the dog's Jacobson organ (also known as vomeronasal organ). The Jacobson organ connects to the dog's amygdala, an important part of the brain that plays a big role in emotional reactions. So when you put all these puzzle pieces together you can get a clear picture of how the incisive papilla allows dogs to emotionally respond to molecules such as pheromones which travel up the incisive duct. Normally, the incisive papilla doesn't give any problems. However, according to the Animal Dentistry and Oral Surgery Specialists LLC in some cases, it may swell as in the case of a malocclusion where the lower teeth puncture the roof of the mouth. If your dog's incisive papilla appears large, see your vet, consider your dog's breed though; according to veterinarian Dr. Marie, for some reason, the incisive papilla appears to be larger in golden retrievers. Did you know? Humans also have an incisive papilla, but in humans it has a different function. According to Joel S. Teig, it's purpose is to provide internal padding so to protect the nerve exiting the palatal bone which is found right behind the two upper front teeth. As seen, the incisive papilla is normal and a part of your dog's anatomy. 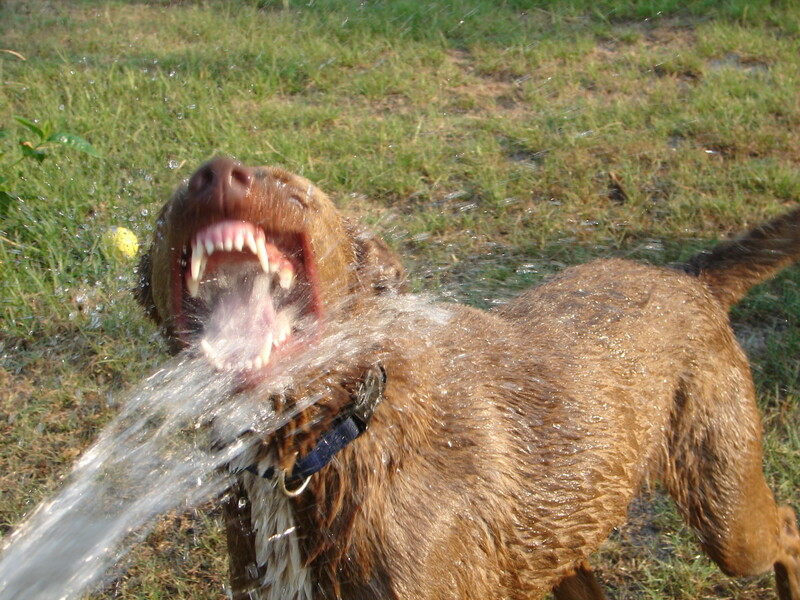 It plays an important role in your dog's ability to assess molecules and react accordingly. If the area appears swollen though, you notice an abnormality or the bump on the roof of your dog's bump appears to be in a different location of where the incisive papilla is supposed to be, consult with your vet. 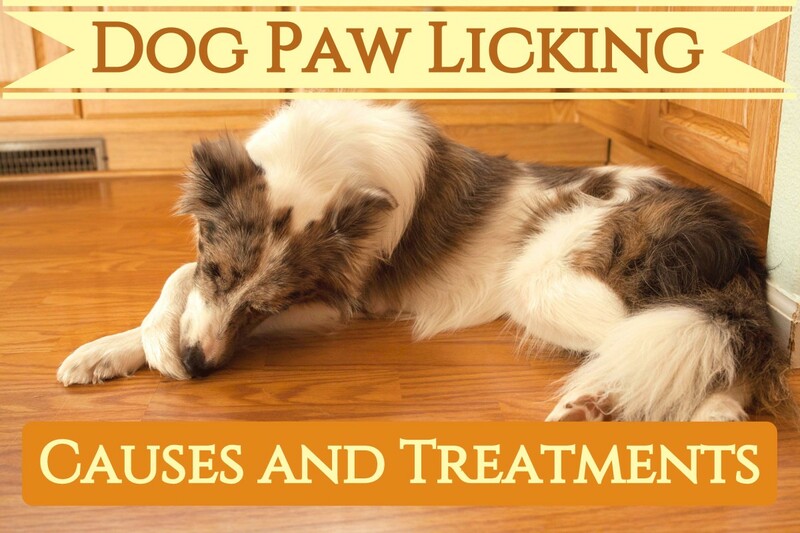 Looking for a dog wart home remedy? Many dog owners have been having success with thuja for dogs warts. Of course, always consult with a vet before trying home remedies or natural remedies. 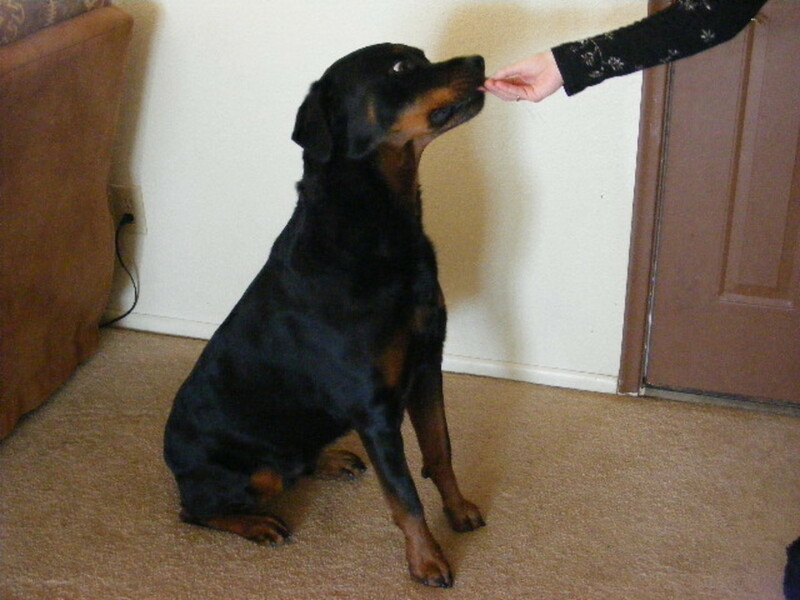 A dog's bite is something that breeders put lots of focus on as it has a great impact in the show ring. But a good bite is more than just looks, an incorrect bite may have a impact on many levels. What do pale gums in dogs look like and most of all, what makes a dog's gums pale? In this article we will talk about abnormal gums and why it's important to take your dog immediately to the vet. 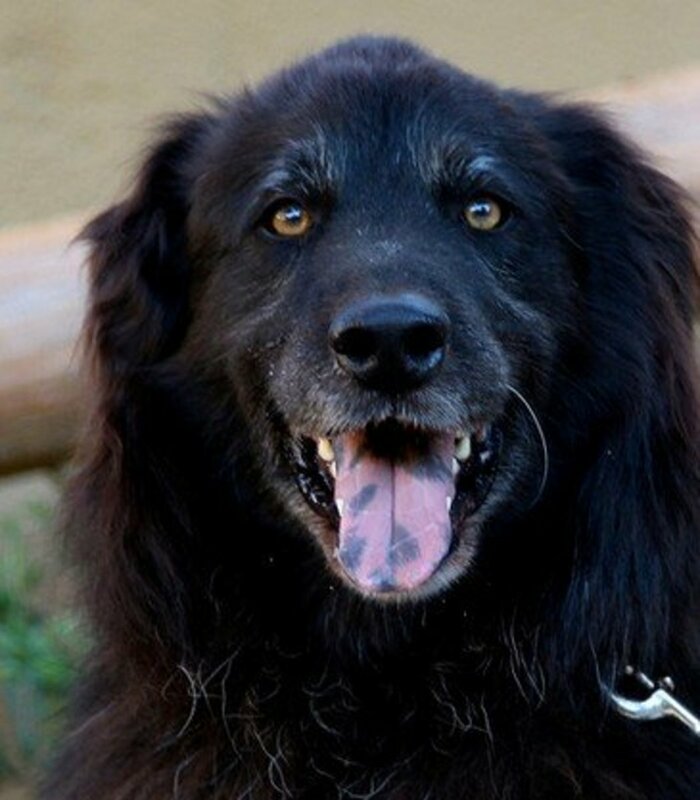 Whether your dog has a black tongue, black spots inside the mouth or your dog's roof of the mouth is black, you may be wondering where that color is coming on. Let's see what it means. Is it a sign of a big problem that our vet has found a pinhole opening from the hard palate, near the bump that you are talking about? I wonder whether your vet has found the beginning of what's called an oronasal fistula. An oronasal fistula is an opening that creates a passage from the mouth and the respiratory tract. It can present in the area you describe as a result of a malocculsion (incorrect bite) causing a canine tooth to puncture the roof of the mouth. These can be problematic because food and fluids may leak into the dog's respiratory causing inflammation or infections. Thank you! I did panic. Decided to give it a week as our Bloodhound incessantly chews on various sized rocks from our yard. Checked today and the bump was still there. I am at ease now reading your article. Thank you from the bottom of my heart. Although I will keep an eye on it for changes I feel a whole lot better.